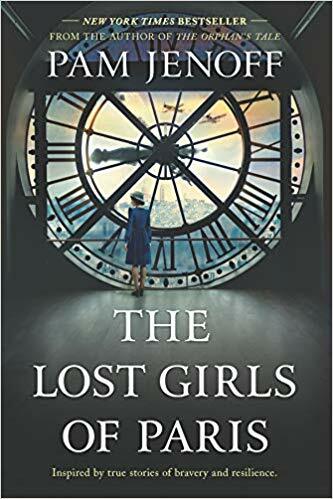 It’s 1946, and Grace Healey is rushing through Grand Central Station to get to work on time when she notices an abandoned suitcase under a bench. Curious, she opens it up (???!!!) and finds the pictures of a dozen women, each of whom was a secret agent during the war and has disappeared since. Who were they and what happened? Click here to put a hold on a copy. Try it if you liked: Novels by Marie Benedict, Heather Morris, or Kate Quinn. Need more? Try our personalized reading suggestions and get recommendations tailored to you! The author of Columbine returns with an investigation of the shooting that took place at Marjory Stoneman Douglas High School in Parkland, Florida. On February 18, 2018, a gunman shot and killed 17, and injured 17 more. That was just the beginning of the story, though. 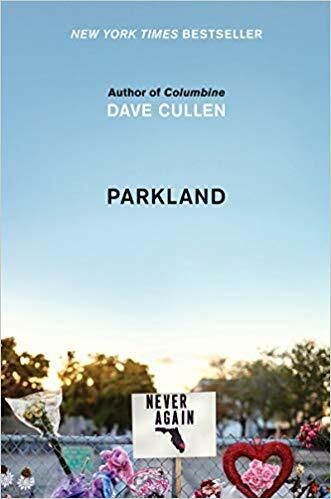 In Parkland, Cullen discusses the way that the shooting galvanized a movement of students who have gone on to draw attention to issues of gun control and violence in schools. Essential reading, no matter where you stand on the issue of gun control. Click here to put a hold on a copy. Try it if you liked: Just Mercy by Bryan Stevenson or A Mother’s Reckoning by Sue Klebold. Famous painter Alicia Berenson seems to be living a dream. She loves her work and adores her husband Gabriel and the life they've created together in London. One night, Gabriel returns home late from work, and Alicia inexplicably shoots him five times. She never speaks again. Enter Theo Faber, a criminal psychotherapist. He’s determined to discover what happened, and why Alicia killed her husband. This is THE thriller of the spring. Get your hold on it today! Try it if you liked: The Woman in the Window by AJ Finn, An Anonymous Girl by Greer Hendricks and Sarah Pekkanen, or The Girls in the Garden by Lisa Jewell. 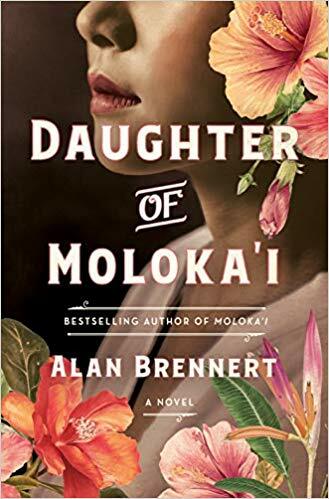 Sixteen years ago, Brennert hit it big with book club favorite Moloka'i, the story of a little girl who was quarantined and forced to live in a leper colony during the late 1800s in Hawaii. Daughter of Molokai focuses on Rachel’s child, Ruth. Seperated from her mother at birth, Ruth is first sent to a home for girls, then to live with a Japanese family. She ultimately marries, but then is interred with thousands of other Japanese Americans during WWII. After the war, she receives a letter from her birth mother, launching a correspondence that covers decades. Lots of readers probably still want to know how Rachel’s story with Ruth ends, so place your hold today! Try it if you liked: Novels by Lisa See, Jean Kwok, or Amy Tan. Bestselling author Goodwin uses the lives of four presidents to explore whether leaders are born or made. 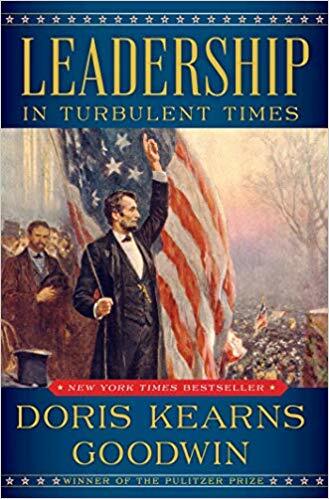 Abraham Lincoln, Theodore Roosevelt, Franklin D. Roosevelt, and Lyndon B. Johnson each faced times of great uncertainty that tested both their leadership and their confidence. Read this thought provoking book, then see the author speak right here in Barrington! It’s snowy and gloomy out. Feel like reading something cozy? 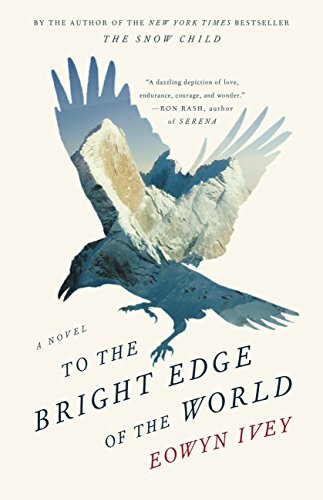 To the Bright Edge of the World by Eowyn Ivey could be a good bet! In the winter of 1885, Colonel Allen Forrester and his wife Sophie have just moved to the Vancouver Barracks to prepare for an expedition into the Alaskan Territory. With a small group of men, Allen sets off to explore the rugged Wolverine River Valley and meet the people who live there. Left behind, a newly pregnant Sophie balks at the expectations of the other wives and deals with her frustration and boredom with photography and journaling. By turns adventurous and meditative, this is a compelling novel with characters that will stick with you long after you finish. Need more? Try our personalized reading suggestions and get recommendations tailored to you! 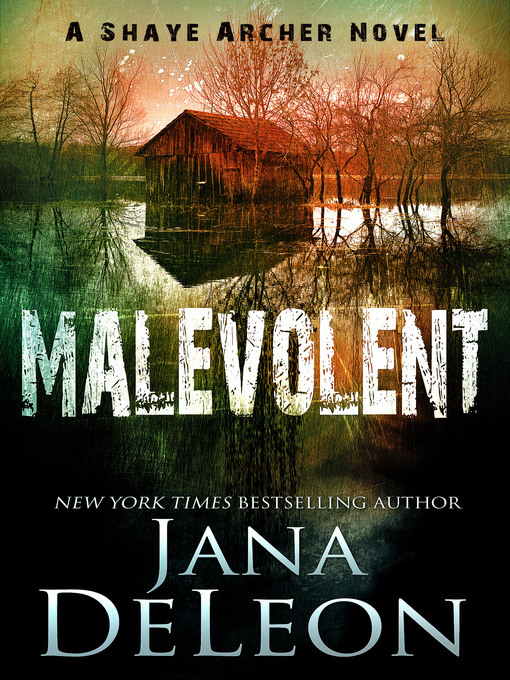 Looking for something dark and twisty to read for Halloween? Check out this series opener by veteran indie author DeLeon. Nine years ago, fifteen year old Shaye Archer was found alone in an alley, terrified and with no memory of her previous life. Now twenty four, Shaye has just opened up her own private investigation business in the French Quarter in New Orleans. Her first client is certain she’s being stalked by the abusive husband that she killed months ago. Or did she? It’s easy to see why this series has such rave reviews online. It’s ridiculously atmospheric and clever with appealing characters that are easy to root for. Get your copy here. Get into the Halloween spirit with this fun cozy mystery series about northern California contractor Shannon Hammer, who owns a business specializing in the renovation of long neglected Victorian homes. In this series launch, a catastrophically bad blind date ends when Shannon threatens her date with great bodily harm if he doesn’t stop bothering her. Unfortunately for her, an entire crowd hears her threat, and she becomes the prime suspect when he turns up dead in a home she’s renovating. Ghosts, haunted houses, a bit of murder, and lots of humor and romance make this a great pick for cozy fall reading. Get your copy here. Agatha Christie meets Clue meets Groundhog Day in this clever, witty, and innovative mystery. 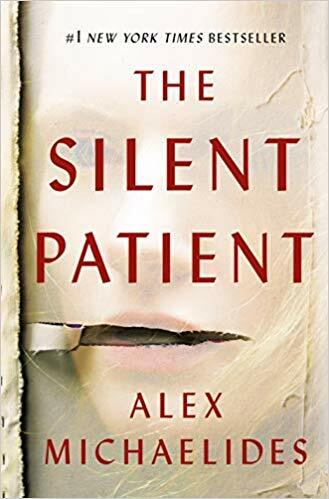 Aiden Bishop is trying to stop a murder-again. Evelyn Hardcastle has been murdered hundreds of times at the lavish house party thrown by her parents in the English countryside. Each day, Aiden wakes in the body of a different guest, with a guide to help him solve the murder and win his escape. If he fails, he’s doomed to repeat the same day forever. 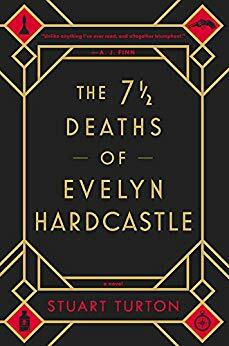 The 7 ½ Deaths of Evelyn Hardcastle comes out on September 18, but it’s already in our catalog. Place your hold today! Thirty-eight year old Leia is pregnant and single when she learns that her grandmother is suffering from dementia. 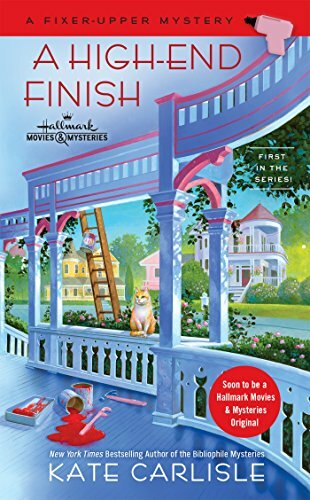 Returning home to help clean out the house, she discovers a secret in the attic that makes her question everything she thought she knew about her family. 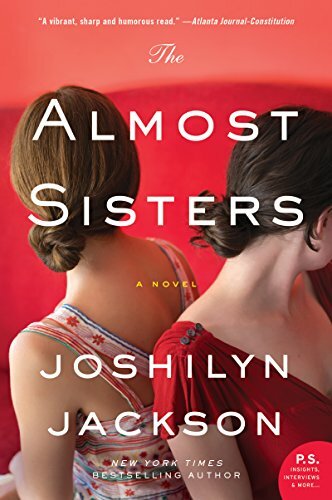 Funny, sweet, and deeply insightful, this is an especially good pick for a book club. Get your copy here. 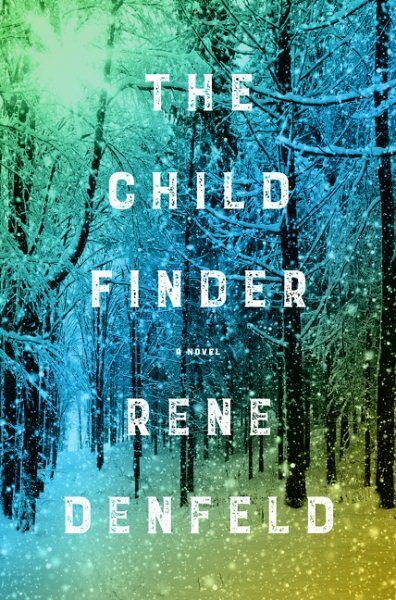 There’s big, BIG in library enthusiasm for The Child Finder, the second novel from award winning author Rene Denfeld. Private investigator Naomi specializes in finding children who have long been lost, and whose parents are desperate for any shred of hope. When she begins looking into the three year old disappearance of Madison Culver, she finally starts coming to terms with her own lost past. Part mystery, part thriller, part magical realism-and entirely fantastic. 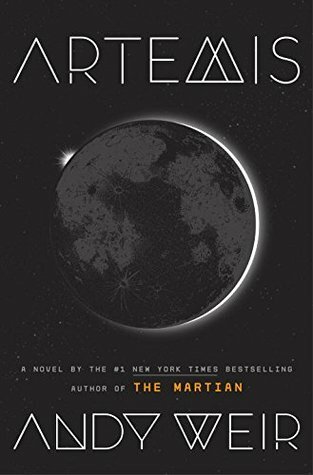 Have you put your hold on Andy Weir's new book yet? If not, now’s the time! Weir had a runaway hit with The Martian. In his newest novel, he returns to space with the story of opportunistic smuggler Jazz Bashara. Artemis comes out November 14-check it out and let us know what you think!